Do you have some great photos from Walden Events like class parties, music shows, or assemblies? Last day to submit: 3/31/19. Did you purchase a yearbook yet? Avoid tears on yearbook signing days! Order your yearbook now! Click here. 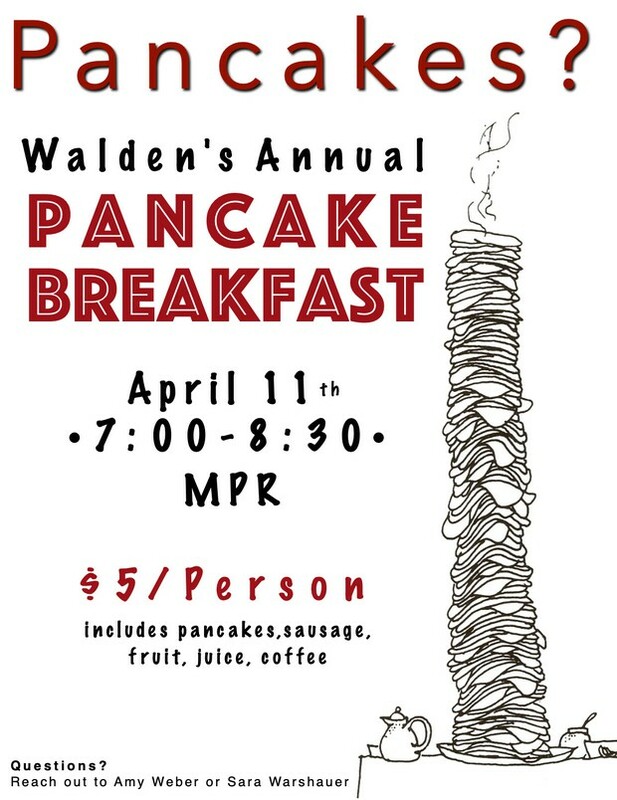 Join us for the annual Walden Pancake Breakfast! The next meeting of the Walden Philanthropy Club-Give, Smile, Repeat- will be next Monday, March 18 from 12:20-1:20. All 4th and 5th graders are welcome! Please bring a peanut free lunch to Mrs Oshiro’s room and join us for a fun meeting. We have a special meeting planned-we are partnering with Gratitude Generation! We hope to see you on Monday! 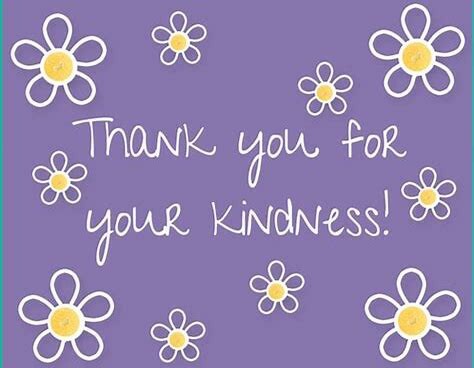 We wanted to say thank you to all the students who participated in the hands-on philanthropic activities led by The Kindness Connection! Thank you to all the parents who volunteered to help this activity run smoothly. 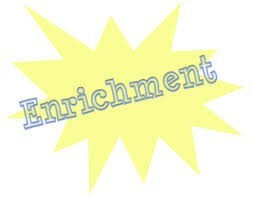 Winter enrichment session ends on Friday, March 22nd. Spring enrichment begins on Monday, April 1st.